Smoked salmon is an incredibly versatile ingredient that can be served hot straight out the oven, or cold straight from the fridge. Even immediately out of packaging, cut into thin slices and served as a canapé topping, smoked salmon provides a speedy and delicious starter. As a starter, Steve Smith's crab and smoked salmon salad is a perfect choice. Whereas Nathan Outlaw pairs smoked salmon with baked leeks and cheese for something a bit more hearty and substantial. 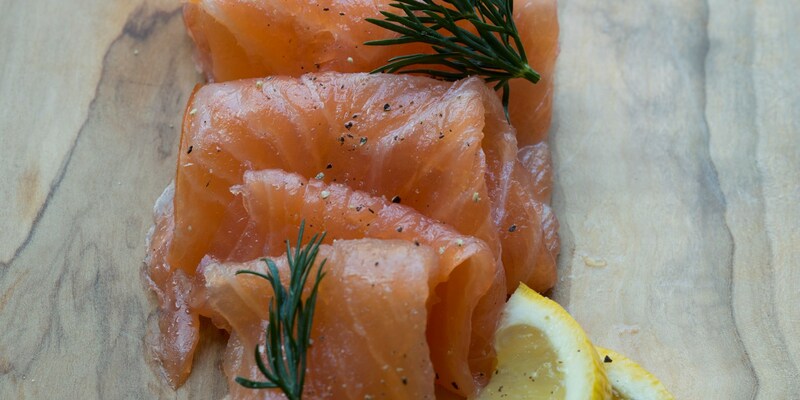 There's no set time smoked salmon should be eaten, and it is an excellent brunch ingredient. In Shaun Hill's recipe, he matches chard and dill pancakes with salmon, ensuring a perfect start to the day.